The demand for qualified and certified yoga teachers is on the rise as new yoga schools and institutions come up all over the globe. Yoga schools often require certified yoga teachers in India that can help their trainees to get the right yogic education and knowledge. Hence, if you are looking for an alternative career and if you are passionate about teaching yoga you can make the most of it. The most important thing that you need to become a successful and certified yoga teacher is the right training. 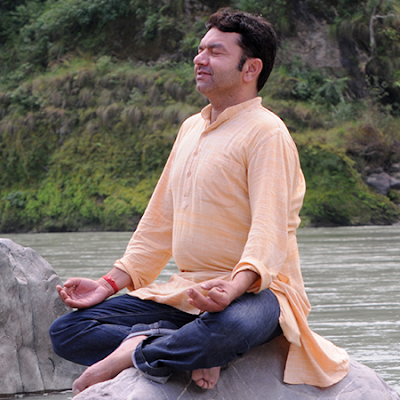 India is the birthplace of yoga and it was developed here many centuries ago. Hence, it is important that you look for yoga schools in India that can offer you the best yoga education and training. With the right yoga teacher training in India, you can be on your way to becoming a successful yoga teacher and instructor. If you want to pursue a career as a yoga instructor you need a certification that really matters. Always look for yoga schools that are registered with Yoga Alliance or Yoga Alliance International and provide you internationally recognised certification. Yoga teacher training certification can help you join the best yoga schools as a yoga instructor or even start your own yoga school back home. It provides the right credibility to your profile allowing you to do well as a yoga teacher. The certification also ensures that you are trained and certified to become a yoga professional and train others in the right way. Kaivalya Yoga School offers hatha yoga teacher training in india and is registered with Yoga Alliance and Yoga Alliance International to help you become a yoga teacher anywhere in the world.